Diego Maradona broke out: I’m angry, the thieves are still in FIFA! Legend Diego Maradona once again drew attention to himself during the World Cup. The Argentine was outraged and erupted because of the judging of the match Colombia – England. 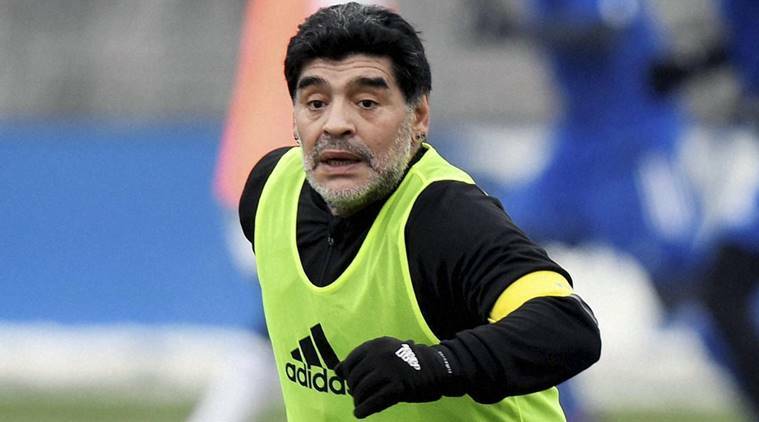 “I’m freaked out because when I first spoke to FIFA President Gianny Infantino, he told me he would change everything that the thieves are gone, and I have seen a spectacular theft of the field and the players of Columbia are not at all guilty, commented Maradona. “It is quite clear to me that the referee Geiger, who had previously thought of a penalty for Brazil and was sentenced for six months, supported the English.” The penalty for England not only did not exist, but Kane did the offense, but the referee did not want to see anything Why not consult with VAR? “I want to apologize to the Colombian people because there are thieves in FIFA again,” added Don Diego. 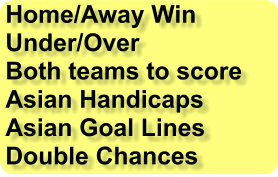 Check other soccer news and soccer predictions from our betting experts.